A passing place, although it may also serve as a good stopping point for those walkers who prefer to divide the long stage between Negreira and Olveiroa. For the next 11 kilometres there are no other services. In Santa Mariña they will find bars and two albergues. 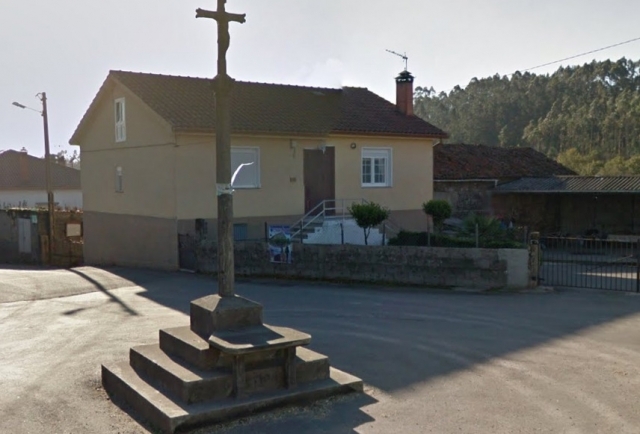 If you are traveling on the Camino de Santiago or are planning to do so soon, you should know that the distance separating Santa Mariña from Santiago de Compostela is 110 kilometers.